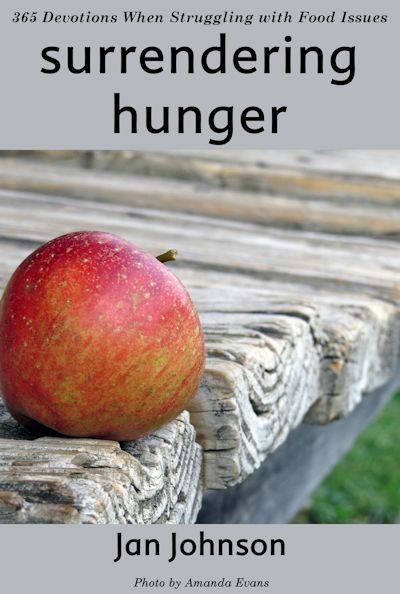 A devotional guide for Christians who face any kind of struggle with food. Warm, honest, direct, and full of understanding, this devotional guide is for people who face any kind of struggle with food– overeating, under-eating, or compulsive eating. Each daily selection features a verse or two from the Bible, a straight-talking, encouraging meditation to give strength and hope for the journey, and a prayer that will remind you of the love and comfort of God. Revised and updated, Surrendering Hunger is a companion devotional to When Food Is Your Best Friend. This daily guide is designed to help readers surrender that which keeps them from becoming the person God created them to be and move toward freedom and wholeness.